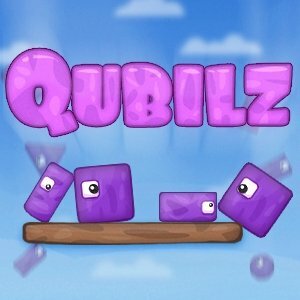 Qubilz is a fun, challenging, physics-based puzzle game; in which your goal is to build a structure from a limited number of jello blocks... and then endure a pummeling from those devious black balls! Stack your tower as high as possible for an even better score, just make sure to make it as stable as you can; you might be able to build a tower, but there's no guarantee that it'll survive the rain if it's not structured properly! Select and place blocks - Left-click on a block to select it, move your mouse around to move it on the screen, and then click again to place the block. 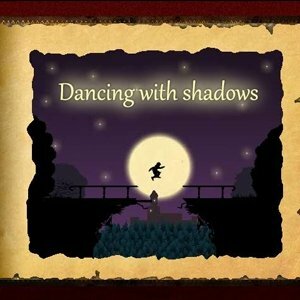 Dance with the Shadows in this beautifully stylized platforming puzzler! 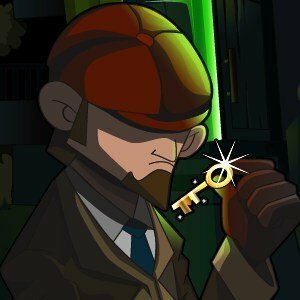 Open the book to immerse yourself in the world of ancient thieves! 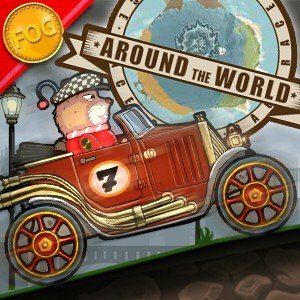 Overcome obstacles and dangers, unlock doors through complex codes and make your way through each chapter in order to steal the valuable goods and prove your thieving skills! 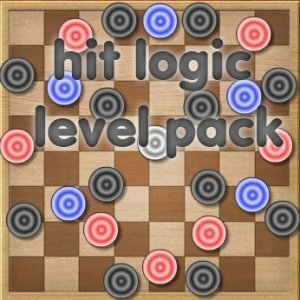 Use arrow keys to run and jump in order to avoid the dangers and unlock the keys.